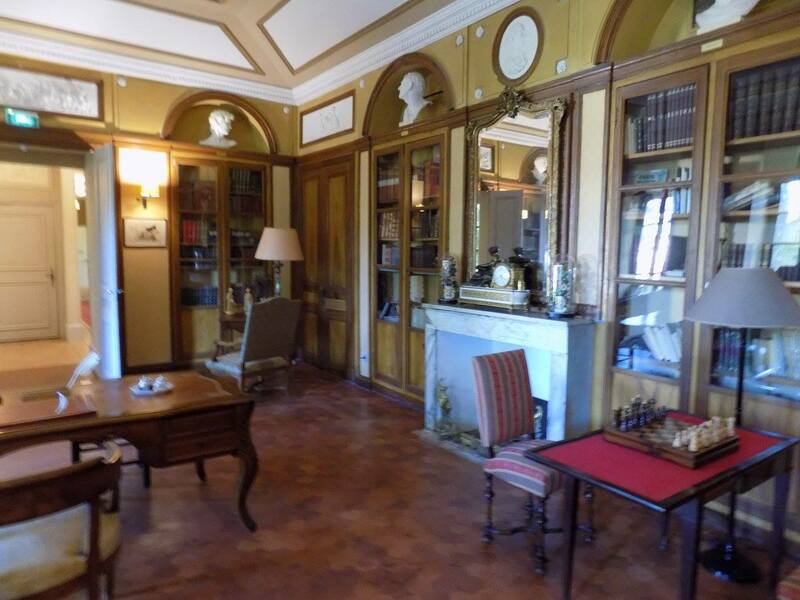 Chateau de Roussan Library – Travel. Eat. Repeat!